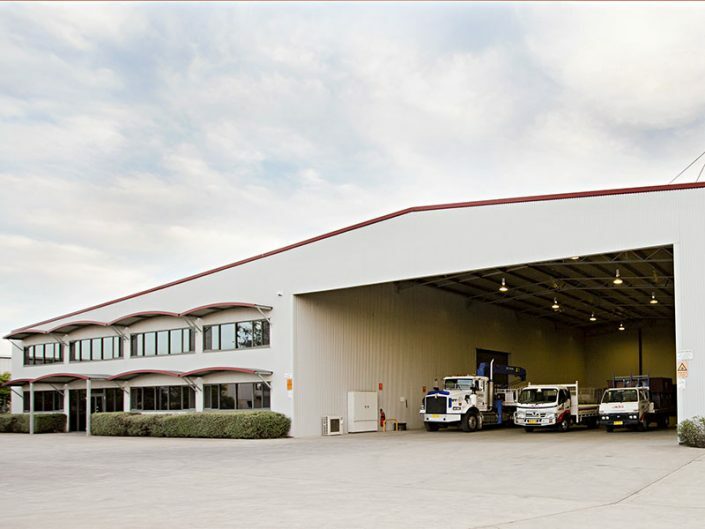 J & S Engineering & Maintenance is a privately owned company operating out of Maitland in the Hunter Valley, NSW, Australia. We value our people and the many long-term customer relationships we have built over the past 30 years. 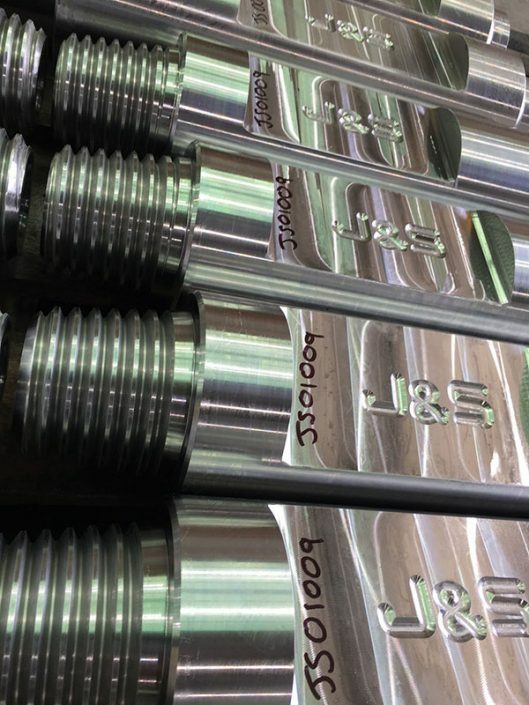 J&S Engineering have developed a range of services and products over an extended period of time. 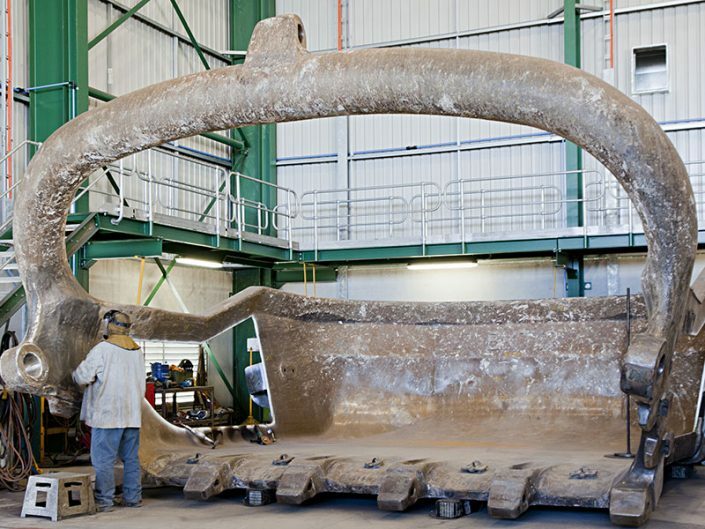 The knowledge and experience gained through this journey is the key differentiator allowing J&S Engineering the confidence to stand behind our methodologies and solutions. This knowledge and experience has been captured through our Enterprise Resource Planning software underpinning our systems, procedures and programs which continually drives efficiency and quality. 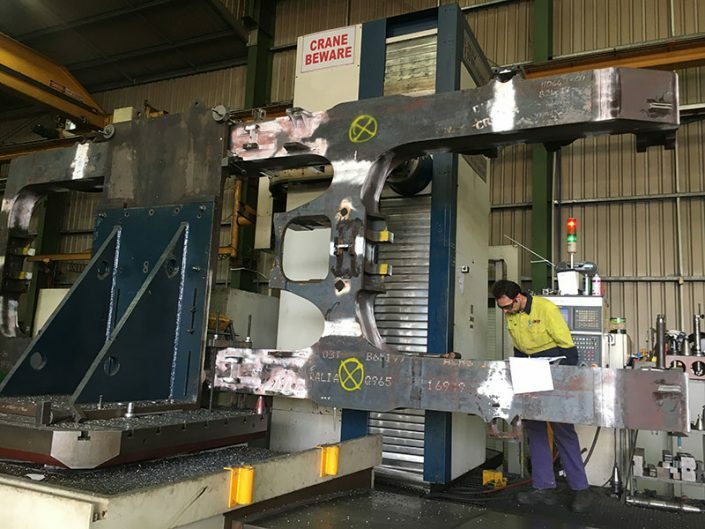 Our management, facilities and advanced machinery are enablers, but it is the engineering and trades know how that ensures our re-manufacturing, repairs and new fabrications exceed our customer expectations. Knowledge and experience is the hall mark of J&S Engineering. J&S has been recognised through the Hunter Manufacturing awards for both Technology Excellence and Manufacturing Environmental Sustainability. 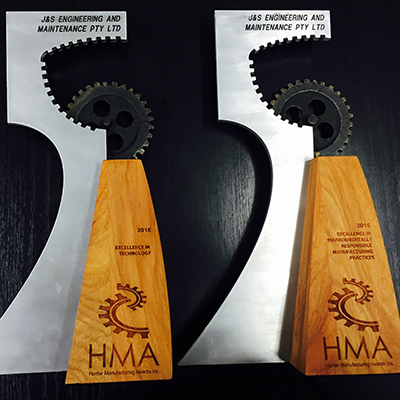 The J&S design and manufacture of the ‘WatHog’ Water Separator, which is used in Blast Hole Drilling operations has been awarded Excellence in Technology at the Hunter Manufacturing awards 2015. Water is incorporated in the drilling process to minimise dust which in turn accelerates Dill Bit wear. The J&S ‘WatHog’ separator removes water above the Drill Bit which optimises Drill Bit life. 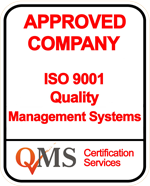 Excellence in Environmentally Responsible Manufacturing Practices. 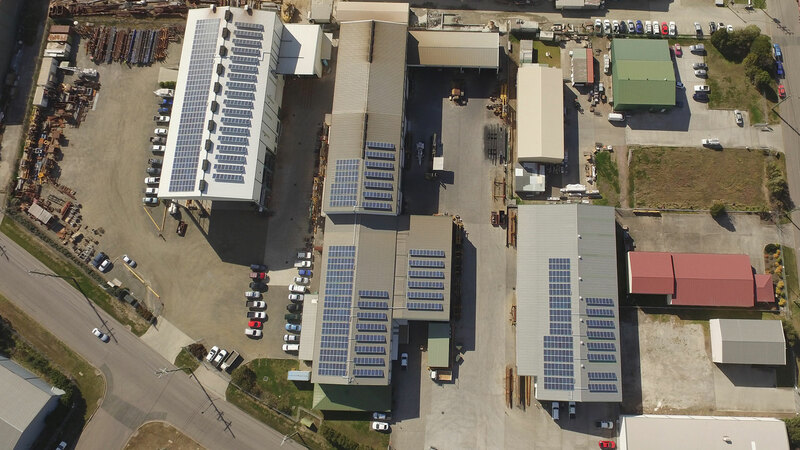 J&S Engineering invested in one of the Largest Roof Top Solar Installation in the Hunter Valley. This project was recognised as Excellence in environmentally responsible manufacturing practices by Hunter Manufacturing Awards 2015.